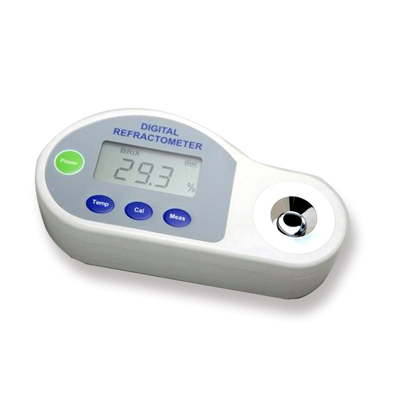 Excellent quality Alla France refractometers are available in both analog and digital. 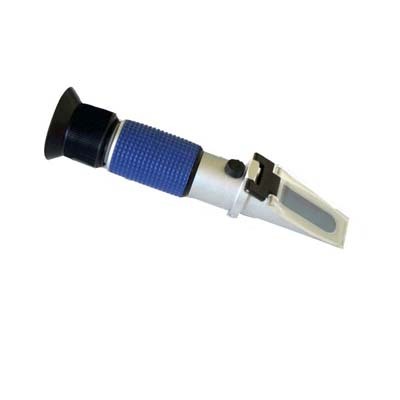 Portable hand-held and benchtop models available. 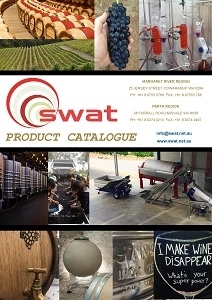 Perfect for monitoring fruit maturity in the field or in the laboratory. Optical sensor and digital display. In box, with cloth, pipette,pocket case and instructions.